Whether you’ve just purchased a car or are thinking about refinancing, learn how to protect your investment, your wallet and save even more with the right products, options and services from OpenRoad Lending. A great compliment to your new refinance or new auto loan. 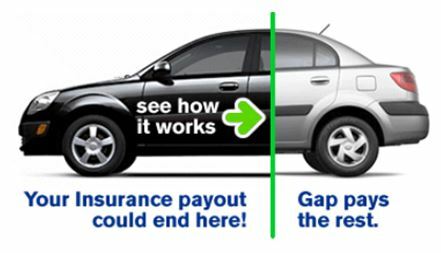 GAP insurance covers obligations your primary insurance may not in the event of a total loss. Get a new low rate. Click here to get a free no obligation quote today. Get help improving your credit plus a Free consultation*. Protect your car and your wallet from expensive repairs. Protect and restore your car’s appearance to keep it looking like new. Plus Accident Deductable Reimbursement (ADR) which pays up to $500 of your auto insurance deductable. If you are interested in learning more about any of these products or services then please call 1-888-536-3024 and ask to speak to one of our knowledgeable Loan Care Agents today.